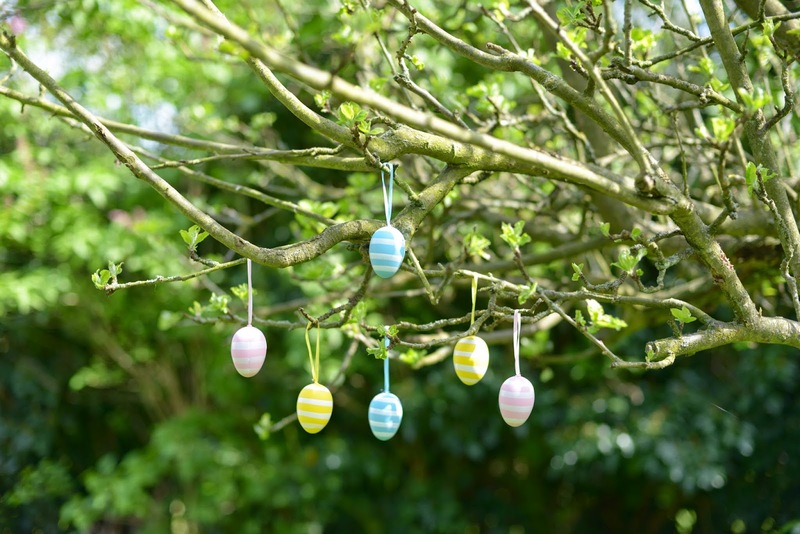 Today we are looking at some ideas to help you celebrate the holiday which is just around the corner: EASTER! 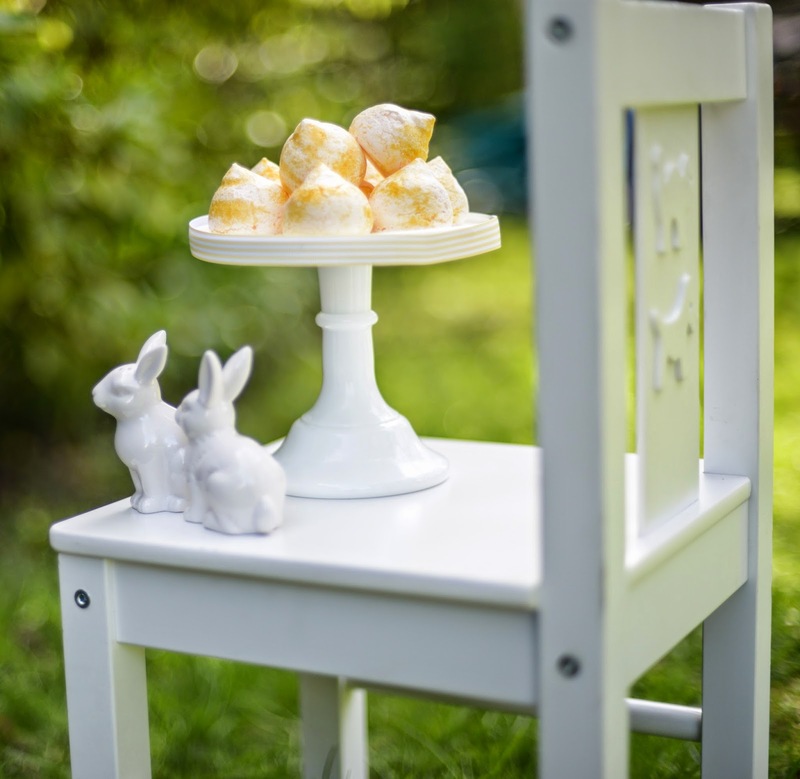 That’s right, lent is nearly over, and if you’re not hosting an Easter party this year or don’t know where to start with creating one, this is the blog post for you. 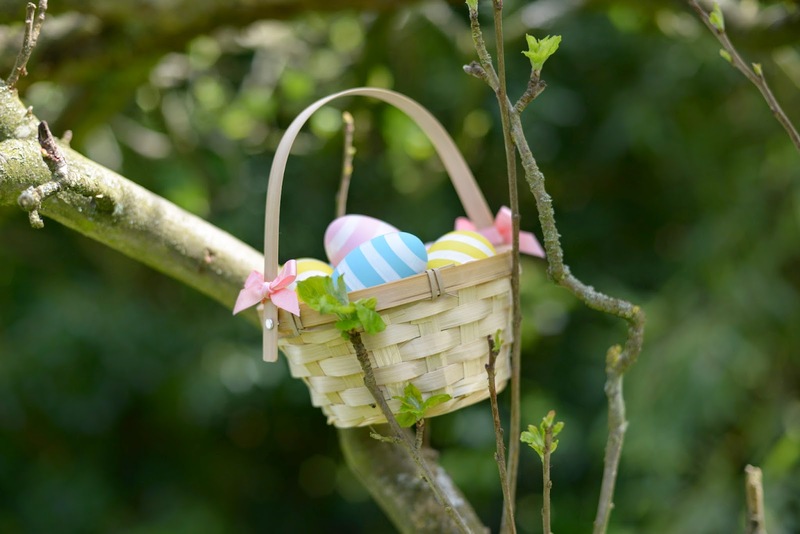 Holding Easter egg hunts for the children has become more and more popular and with this Spring weather we are having, there is no excuse. When it comes to activities to keep those little ones (and big ones!) busy, there are so many ideas. 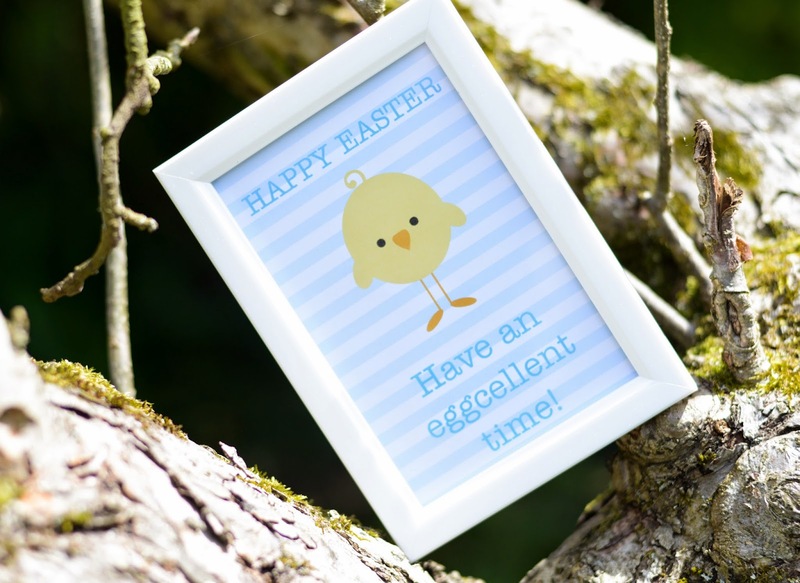 I’ve recently seen egg stencils, which is a great idea for young children who can decorate their own egg at any age! Also, how about homemade balloons with treats inside, they look just like eggs. Take a balloon and fill it with the prize of your choice (softer presents work well here in order to avoid puncturing the balloon), then blow the balloon up and tie it shut. 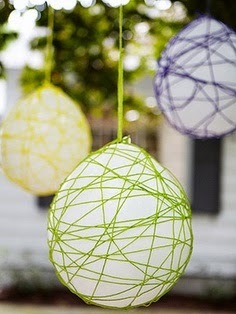 Now, take some yarn in the colour of your choice and wrap it around the balloon to create a little net for when the balloon is popped. 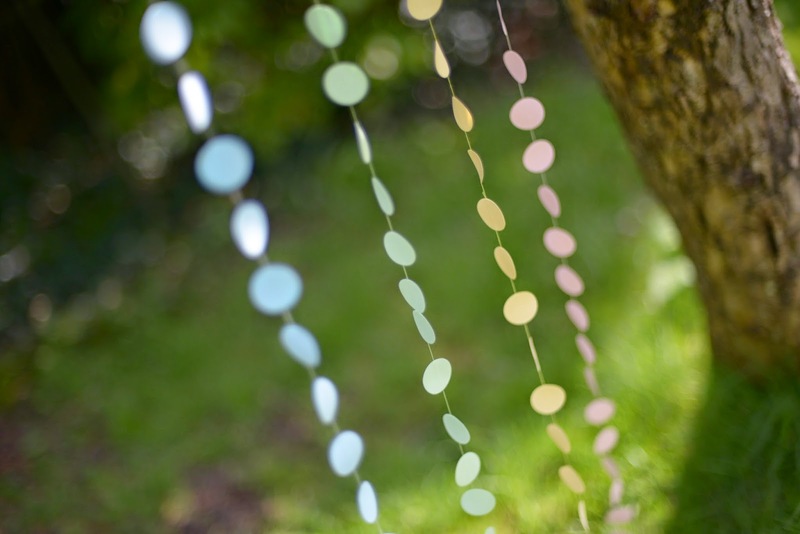 You can then hang these balloons from trees and such the like and get the children popping! The prize will fall into the yarn and the children will be very excited. It is that easy! 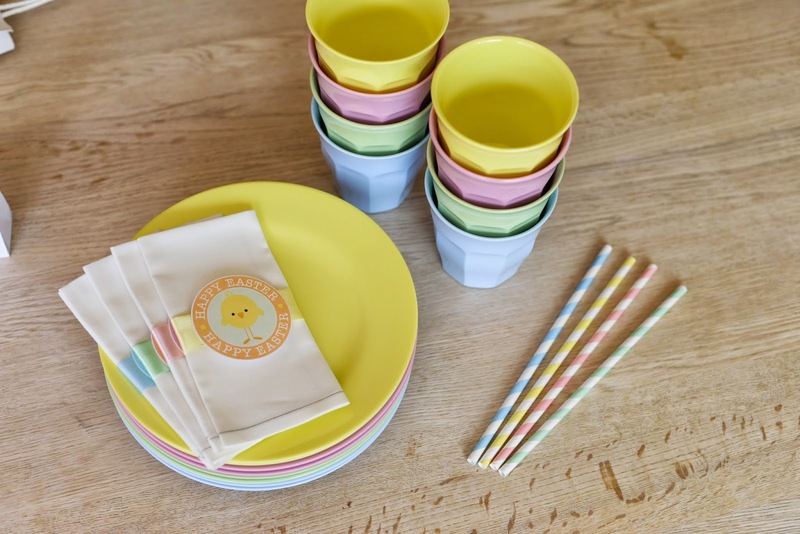 We love Easter and the soft pastel colour scheme, we decided to put together this little photo shoot with items we made and some we purchased in local supermarkets. 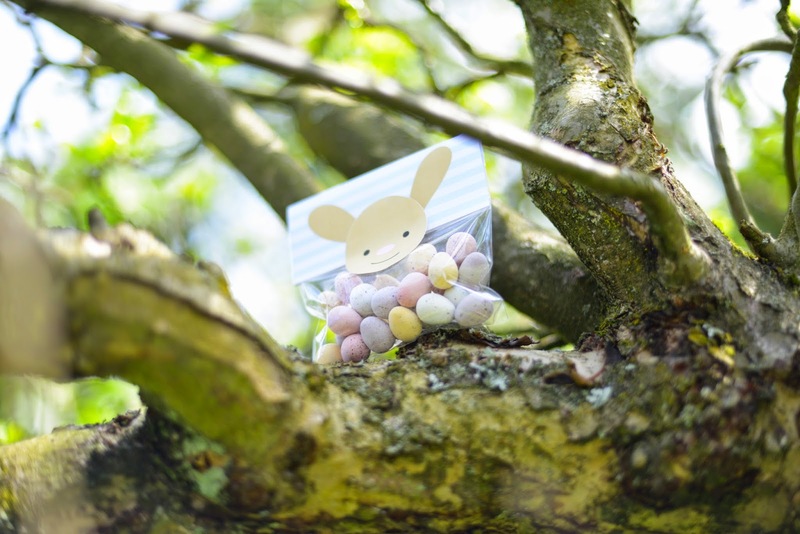 I think Easter is the perfect time to give personalised gifts, so rather than giving your little ones shop brought eggs, why not create some personal packaging yourself! 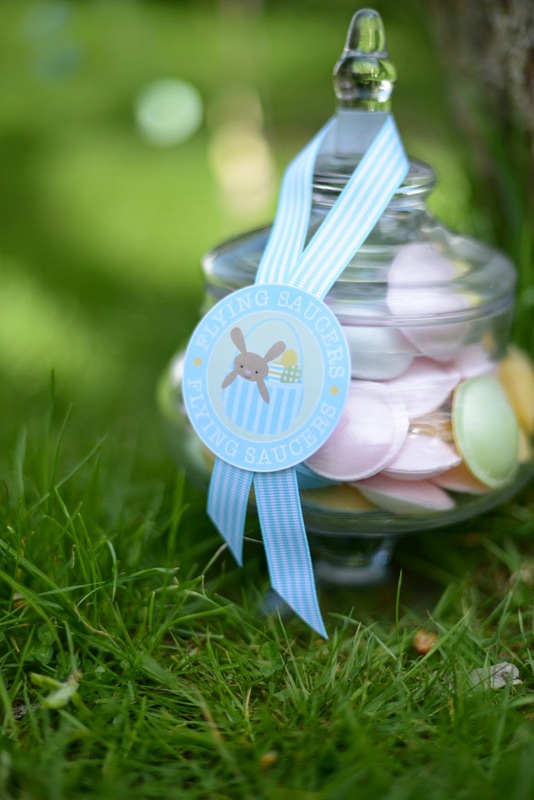 And why not follow the design through to your Easter cards, so much fun to be had!